Would you rather choose to learn French, Spanish or Portuguese? Okay, so the Romance languages belong to the Indo-European language family group. They have their origin in Vulgar Latin and are called Romance languages because they were spoken by Romans. Even though the Romance languages started in Vulgar Latin, I’m sure we can all agree that some of the Latin languages sound so smooth that the speakers could make you fall in love with just a few words. Today we will look at some important points about the French, Spanish and Portuguese languages. To help you decide between our three favourite Latin languages, we will look at the three different languages to help you make your decision. Are you ready to learn French? French is an official language in 29 countries and is a widespread language. More than 220 million people speak French on our five continents. French is the official language of France, and is also spoken in Monaco, Luxemburg, some parts of Switzerland, Belgium, north and central Africa, Cambodia, Madagascar, Vietnam and the overseas French departments and Territories. French probably ranks next after English as a second language. France is a semi presidential republic and has a population of 66.6 million people. 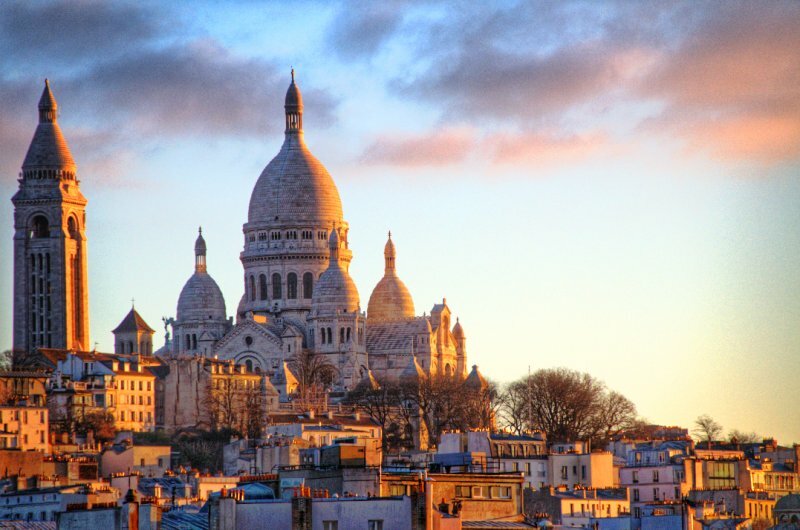 Its capital, the nation’s largest city and the main commercial centre, is Paris. 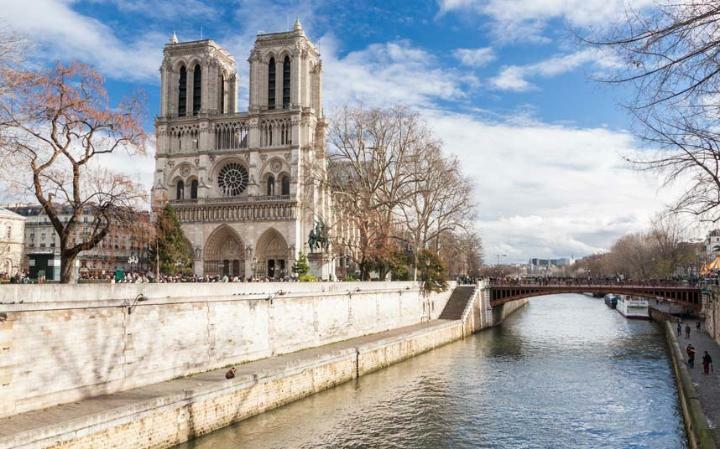 Paris is known throughout the world as the ‘City of light’ and is also known for its architecture, museums, cathedrals, parks, shopping and more. 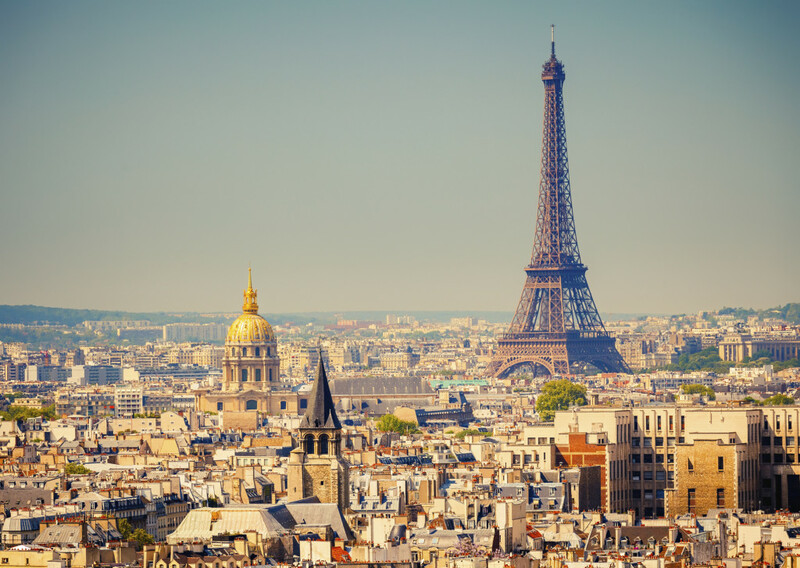 France is also the most visited country in the world with 83 million tourists in 2012. Because of it shape, France is also known as l’Hexagone and is the largest country in the European Union. France has different climates. In the west and northwest they have an oceanic climate, which means warm summers and cool winters. In the northeast they have a semi-continental climate, which means hot summers and cold winters and in the south and southeast a Mediterranean climate with hot summers and mild winters. – Learning French is fun! So what about learning Spanish? Spanish is the official language of Argentina, Bolivia, Chile, Colombia, Costa Rica, Cuba, Dominican Republic, Ecuador, Equatorial Guinea, El Salvador, Guatemala, Honduras, México, Nicaragua, Panamá, Paraguay, Peru, Puerto Rico, Spain, Uruguay, and Venezuela. About 410 million people are native speakers of the Spanish language and about 60 million people speak Spanish as a second language. Spain is a sovereign state located in south-western Europe. Along with France and Morocco, it is one of the only three countries which have both Mediterranean and Atlantic coastlines. 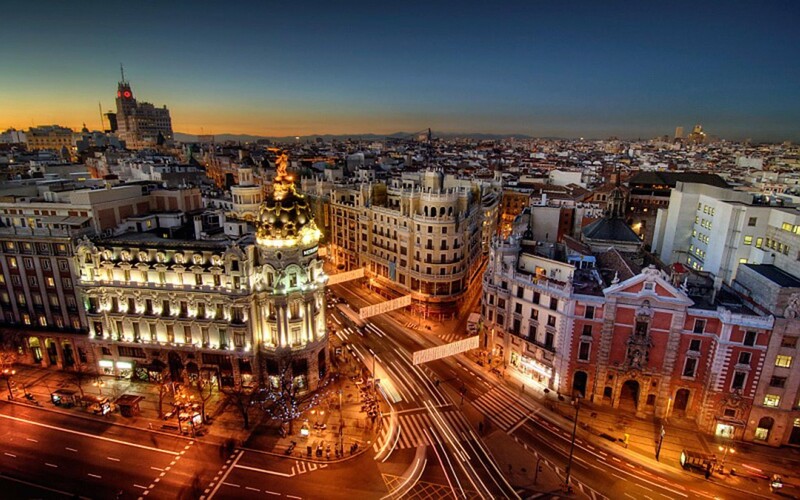 With an area of about 506.000 km2, Spain is the fourth largest country in Europe, and the second largest in West Europe. Spain has a population of 47 million people. By population, they are the sixth largest in Europe. As a result of the relief in Spain, there are large differences in climate between the different areas as well as within the areas. There are also differences between the seasons and the day and night temperatures. Large parts of Spain have a more continental climate than a Mediterranean climate. The entire east coast has a Mediterranean climate with hot and sunny summers. When going south there are slightly increasing temperatures. The north coast has a temperate humid climate and in the summer it is a lot cooler. 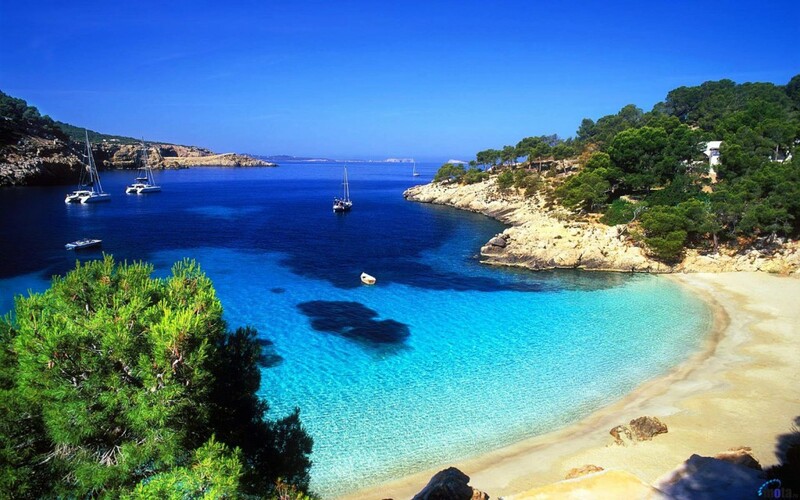 The Balearic have mild winters, and warm, dry summers. The Canary Islands have a much constant climate with temperatures of 27 degrees in the summer and 22 degrees in the winter. – Learning Spanish is fun! – When you’ve learned Spanish, you can learn another foreign language easier. If you follow a Spanish Course, you will also have a head start in learning other languages such as French and Portuguese. Portuguese is a Romance language and the official language of Portugal, Brazil, Angola, Mozambique, Guinea-Bissau, Cape Verde, São Tomé and Principe, Timor-Leste and Equatorial Guinea. About 215 – 220 million people speak Portuguese as their native language, with a total of 260 million speakers. Portuguese is listed as the fifth most spoken language in the world and the third most spoken language in Europe. Portugal is a country in southwest Europe and is located on the Iberian Peninsula. Portugal boarders to the Atlantic ocean to the west and south, and Spain to the north and east. 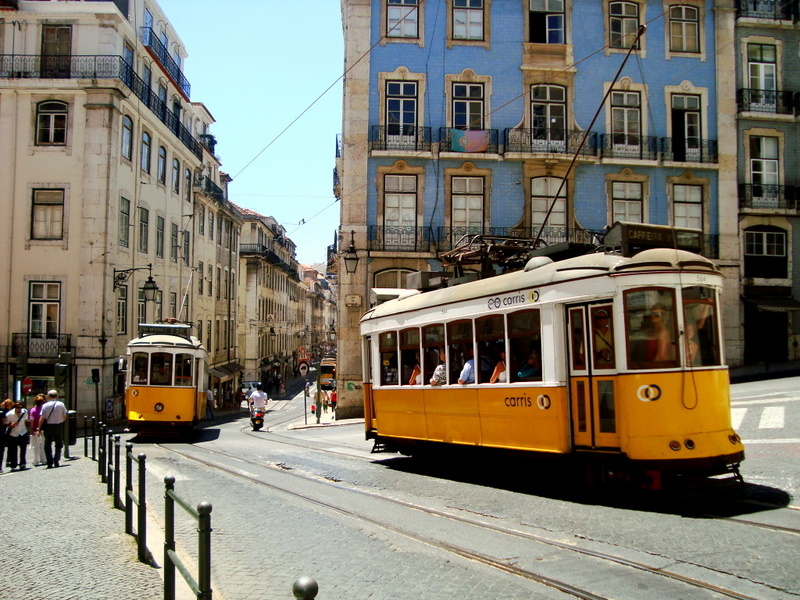 Portugal’s largest city and capital is Lisbon, with a population of about 553.000 people. 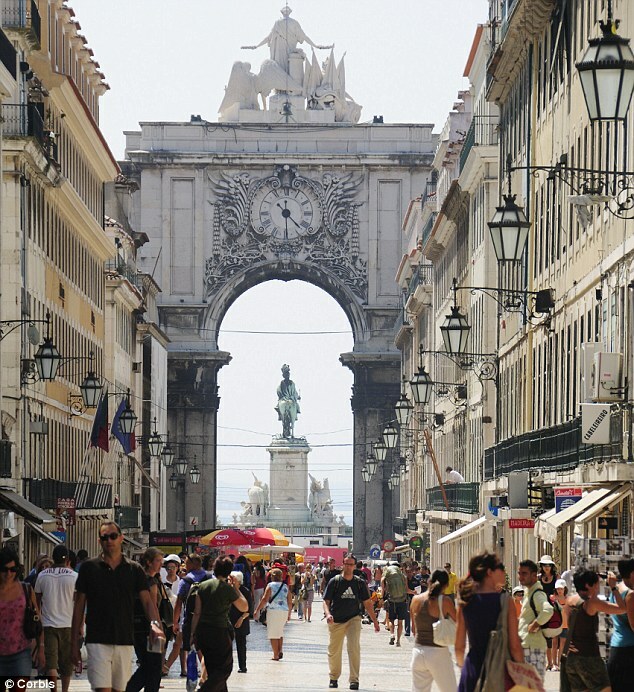 The population of Portugal is estimated on 10, 45 million people. Did you know the largest bridge of Europe is located in Portugal? The Vasco Da Gama Bridge, over the Tagus river in Lisbon, is 17.2 km’s long! Portugal is one of Europeans warmest country, with an average temperature of 15 degrees in the North and 18 degrees in the South. It can become rainy and windy during autumn and winter, but the temperatures in the spring and summer can rise as high as 40 degrees around the interior and 35 degrees in the north. The northwest has mild winters with a lot of rainfall and short summers. The northeast has got longer winters and hot summers. The south experiences warm summers with a little bit rainfall except in early spring and autumn. – Learning Portuguese is fun! Doing Portuguese lessons in Cape Town in much fun! Cape Town is a beautiful city which is known for its famous Table Mountain. All the teachers from LTC are highly qualified and have much experience with students from all different nationalities.